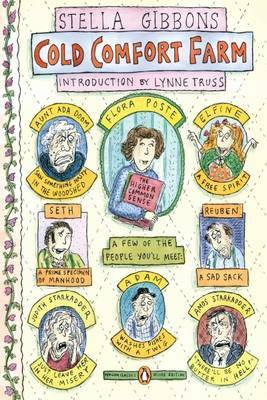 I got halfway through Cold Comfort Farm but it simply didn’t hold my interest. I expected a funny and light read but, similar to my experience with Emma, I simply couldn’t get into it. I do want to return to it in the near future though. 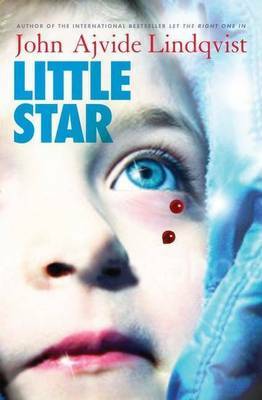 On the other hand, John Ajvide Lindqvist has never disappointed me but I didn’t have enough time to read Little Star since it was from the library and there was a queue. I will most definitely try again. I’m also halfway through Man’s Search for Meaning by Viktor L. Frankl which is enlightening and heartbreaking. I’m a quarter into The Marriage Plot by Jeffery Eugenides. Any story with a character that majors in English Literature immediately grabs my interest. 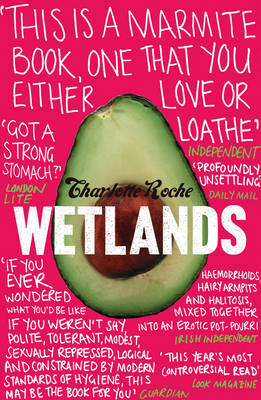 I only finished one book this past month and it was the quite intense Wetlands by Charlotte Roche. Some parts made me squirm and were too painful to imagine but overall, I loved it and thought it was hilarious. The main character had such a voice, filled with sarcasm and dark humour that reminded me of Holden Caulfield. I made a little side trip to Sydney over the weekend to see the play Gross und Klein (big and small) starring Cate Blanchett. It was an amazing production and performance. The set design also blew me away. It was quite experimental and very minimalistic but it worked so well. It’s always such a thrill seeing Cate Blanchett live on stage and I’m lucky enough to see her for the third time. If you’re in the area, I highly recommend it! And I must, must, must, stop borrowing so many books from the library. I keep borrowing and borrowing meaning to read them but I never get around to it so they end up just sitting on my shelves looking sadly back at me. At least I get their stats up! I’ve been very uncommitted to blogging too of late. Just been pre-occupied with other stuff and wasn’t able to focus much on books at all. How lucky you are to be able to see Cate Blanchett live!! I am a huge fan of her acting in movies, and am sure she must have an awesome stage presence as well. Life tends to get in the way, doesn’t it? And before you know it, you realise that it’s been more than a month since your last blog post! I’m such a huge fan of Cate Blanchett so I may be a little bias in my review! Her presence was simply amazing. Nice to see you posting again, Mae. Great to hear about Gross und Klein. I’m seeing it this coming Saturday. Picasso in the afternoon, I think that’s booked, and then the play in the evening — with my reading group friends. Thanks Sue. I hope you’ll enjoy the play this Saturday (and that the weather is much nicer than last Saturday’s!). I completely forgot about the Picasso exhibition so I’m quite disappointed I’ve just missed out on it. Cate and Picasso both great, Mae … may do a little post on them in the next day or so. ‘Fraid I didn’t get Gibbons either. Just not my cup of tea. Nice to see you back! I’m having two week gaps between blogging sometimes. Just so busy with teenagers and work and life! I don’t think we should feel guilty though. Glad I’m not the only one who couldn’t get on with Cold Comfort Farm!